Two former Mesa Verde Park Rangers collaborated to provide visitors with the most comprehensive guide to both Mesa Verde National Park and Yucca House National Monument. 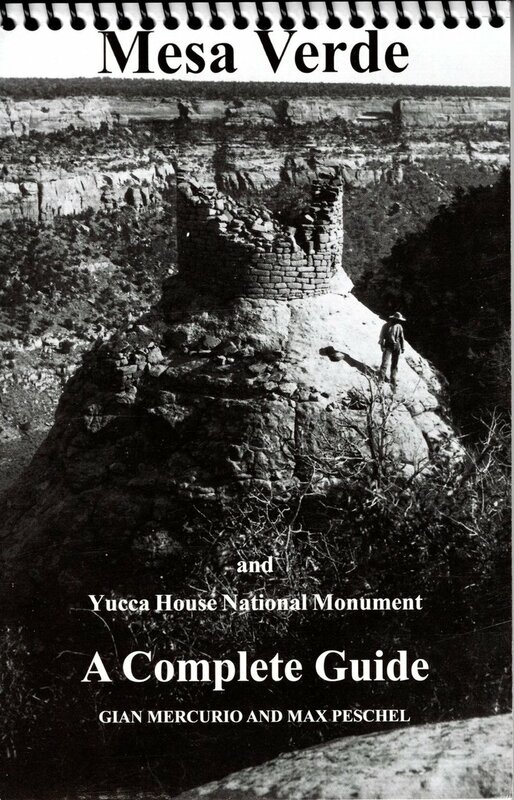 This guide book is intended to help visitors explore the park and monument to their maximum; intellectually, spiritually, physically and photographically. It contains easy-to-follow maps, schedules and information designed to make your stay at Mesa Verde more pleasurable at any time of the year. Additionally, the information on hiking trails, natural history and archaeological sites will be invaluable to all visitors.